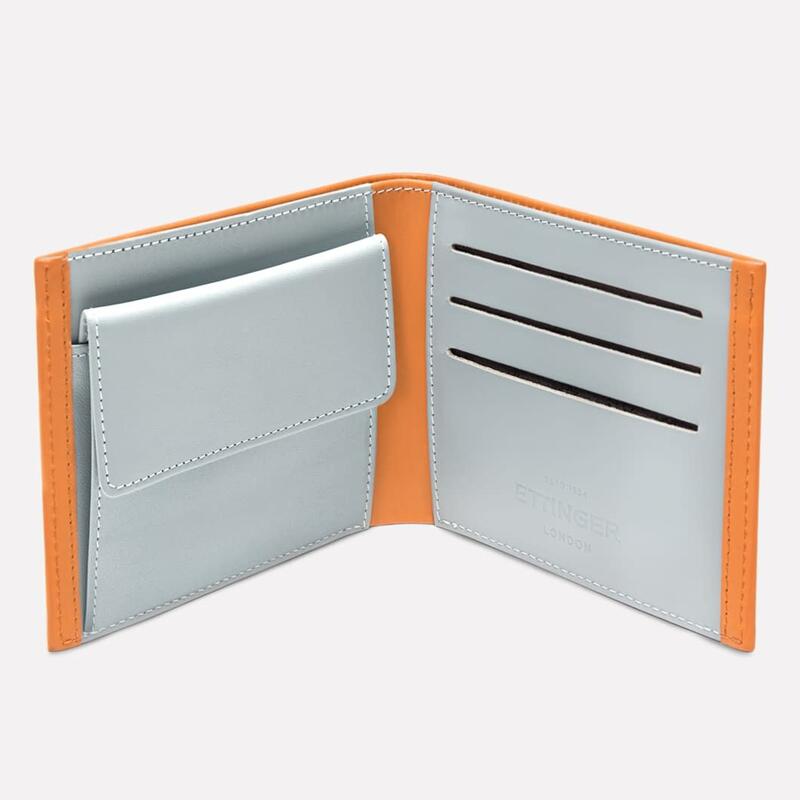 Designed with the London agency PearsonLloyd, this tan and sky blue wallet features innovative card slots that not only look fantastic but also are much easier to use than simple slits: your cards will be easier to put back in place, while still be securely held in place. 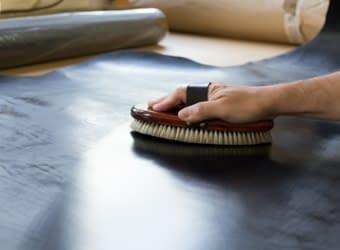 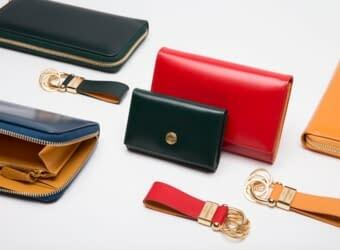 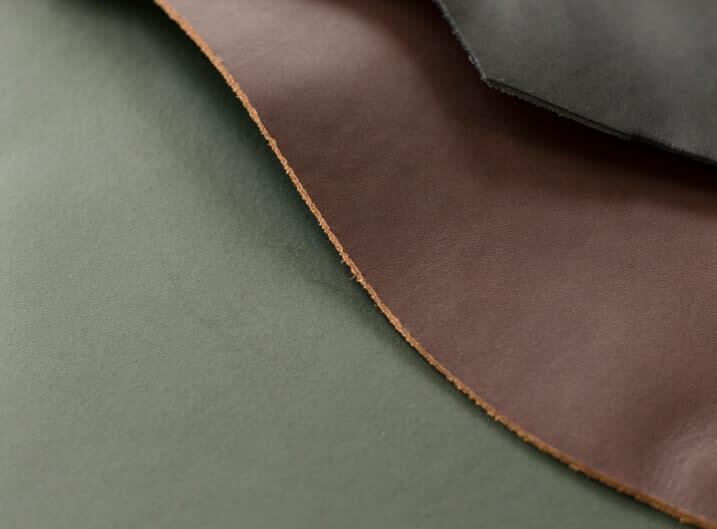 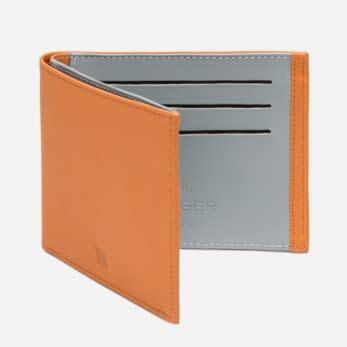 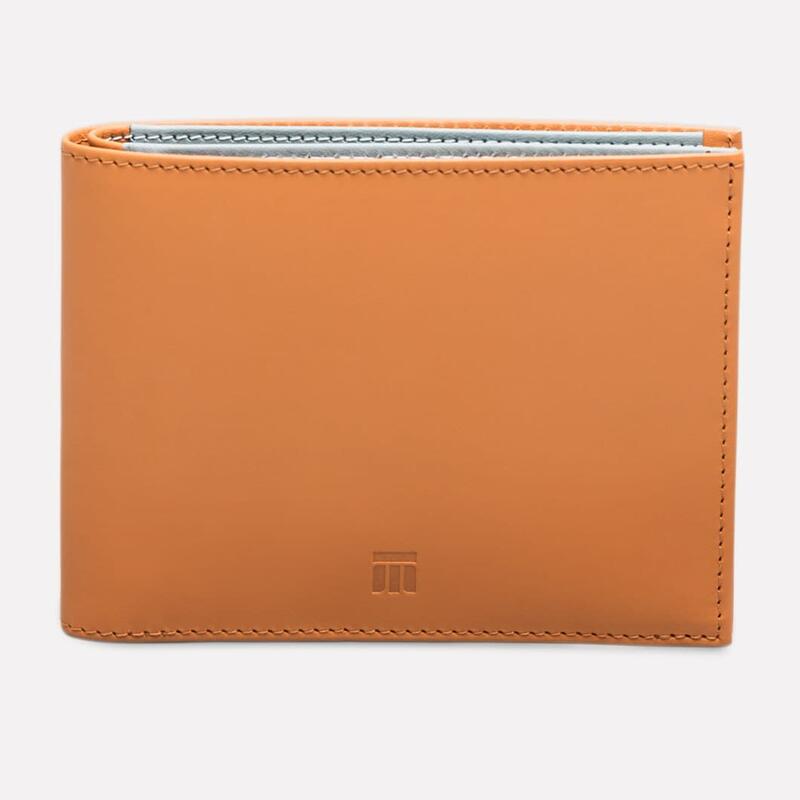 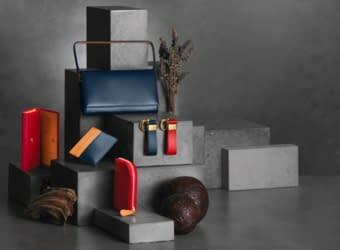 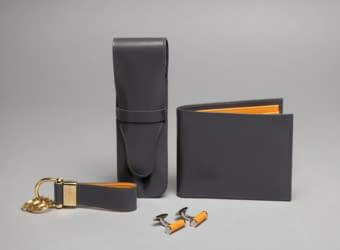 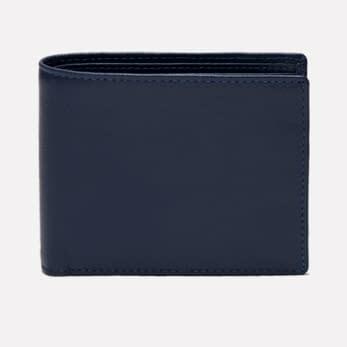 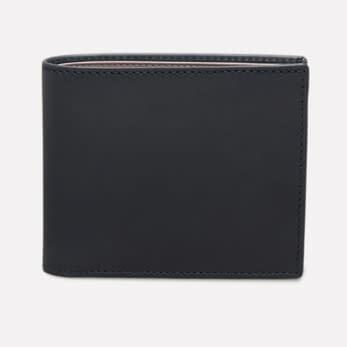 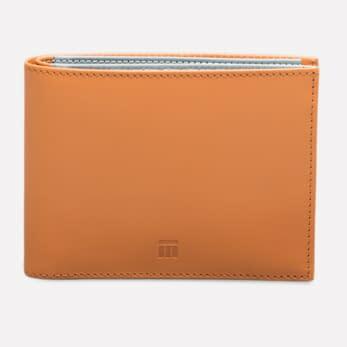 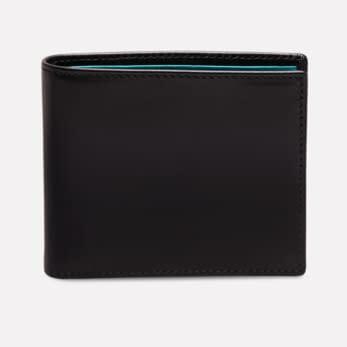 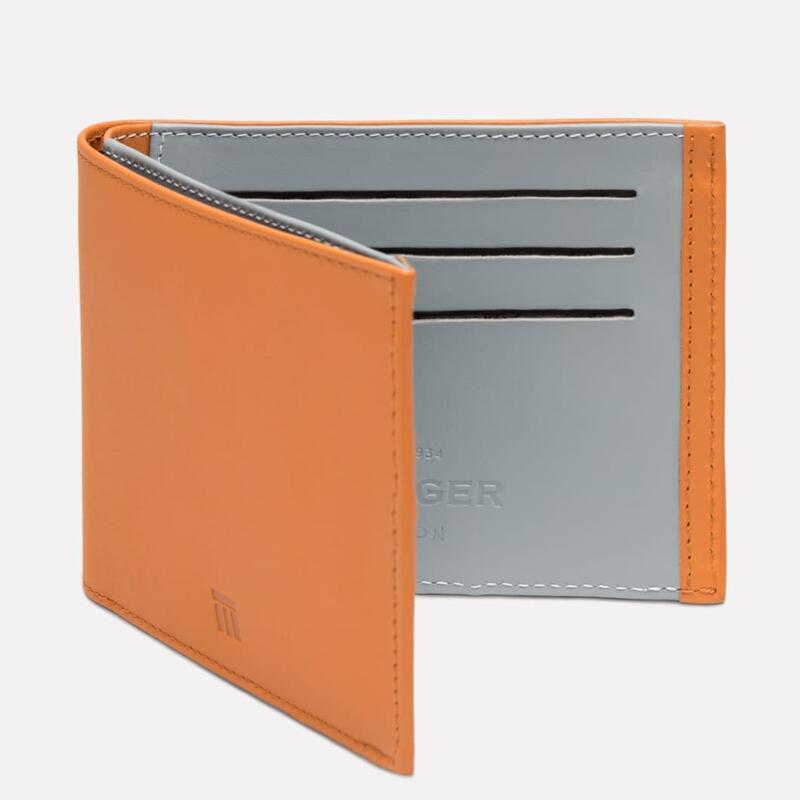 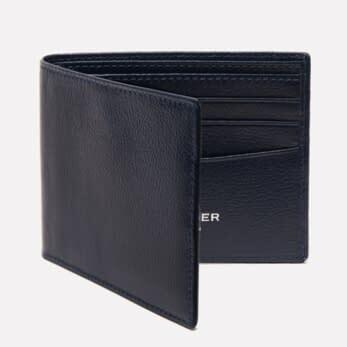 The coin purse section incorporated in the billfold allows you to hold all your money in one place, so you don't have to fiddle with several leather accessories or, worse, with loose change. 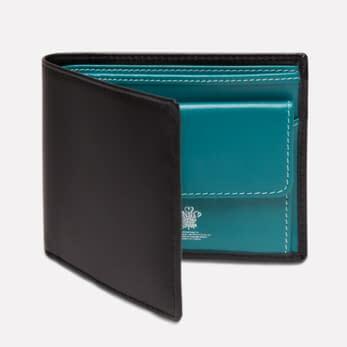 This collection was specially made to celebrate the Millennium, and as it will be retiring after almost two decades of a successful career to make room for new collections, this is truly the last chance to make one of the wallets your own.